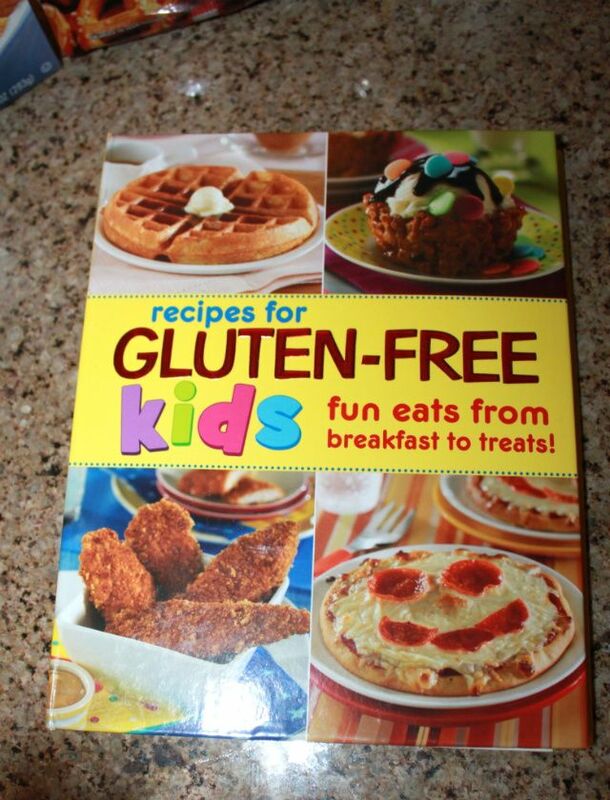 My mom got me this great cook book called "Recipes for Gluten-Free Kids" and I knew I had to try the crispy chicken strips first as they are my son's favorite food. I am a firm believer that a recipe is more of a rough draft and you then improvise and make it work with what you have in your home. I did not have a few ingredients and didn't like some of the ones it says to use, so I made it up as I went along! 1. Preheat over to 350 degrees. Combine corn flakes and pretzels in food processor, pulse until coarse crumbs form. 2. Pour crumbs in shallow dish, stir in garlic powder, paprika and mustard powder. Combine flour blend, salt and black pepper in another shallow dish. Combine eggs and soy sauce in third shallow dish. 3. Coat chicken with seasoned flour blend: shake off excess. Dip in egg mixture, drain. Transfer to crumb mixture; coat both sides with crumbs. 4. Spray large nonstick skillet with cooking spray. Working in batches brown chicken on both sides; transfer to large cookie sheet. 5. Bake 10 minutes or until chicken is cooked through. Serve with bbq sauce or honey mustard for dipping. I had chicken breasts so I used those instead of tenders or cutting the breasts up. I used 2 kinds of cereal and pretzels instead of corn flakes. I skipped the soy sauce and mustard powder. I ended up baking for 20 minutes. I highly recommend this recipe (or my version at least) as it was BEYOND de-lish! 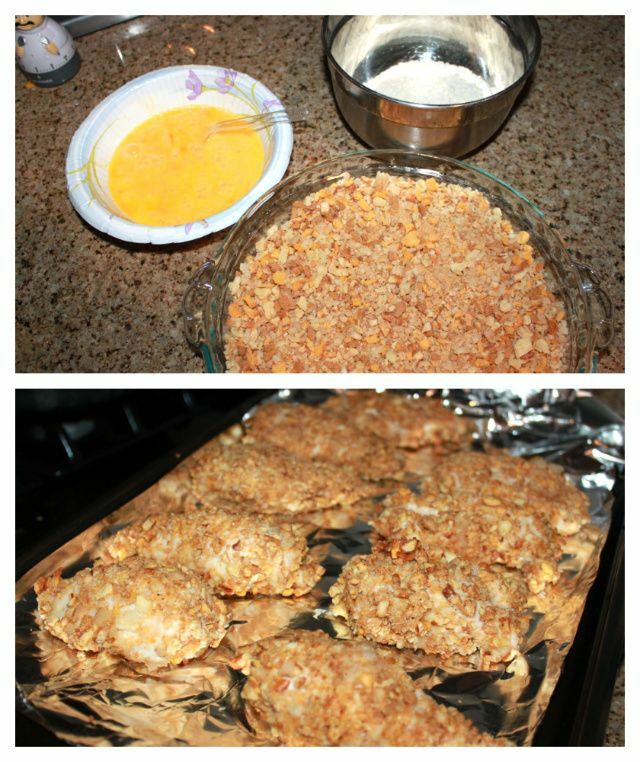 I also used just regular honey to dip it in and doubled the recipe so we could all have yummy crunchy chicken breasts for 2 days! Wow! Love how you improvised to make your ingredients work, have to try these for my family! So when are we going to have a dinner playdate??? My mouth is watering. Those look SO GOOD!! these sound good. i made something similar once, but couldn't keep the outsides from burning, haha! 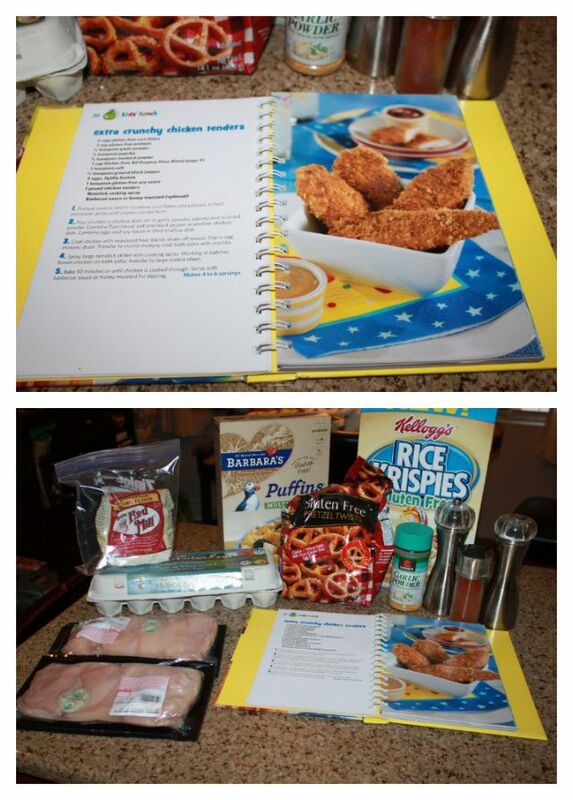 awesome recipe ...will try it soon !